These 4" by 4" stickers are designed with building entrances in mind. 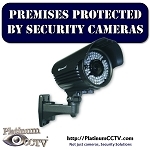 These enable you to notify the public that video and audio recording is taking place at your home or workplace. These stickers are weatherproof, and can be used both outdoors and indoors. 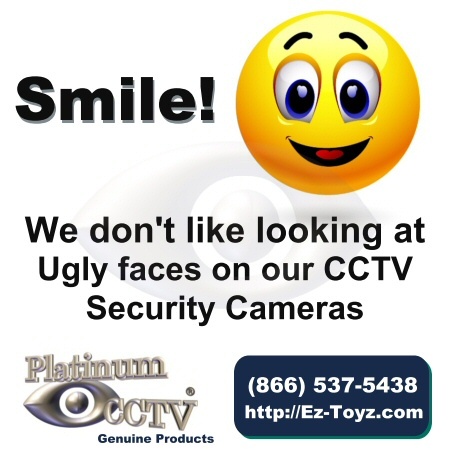 They are ideal for deterring theft and vandalism. This particular sticker highlights a threat of prosecution and full HD recordings. Metal CCTV Sign 12" x 18" Outdoor Aluminum Weatherproof "No Dumping Allowed"